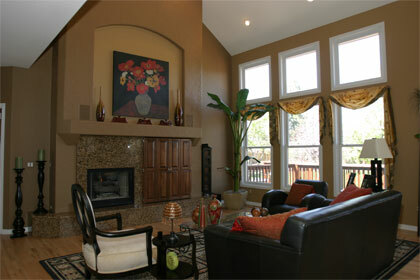 We offer a wide variety of residential interior painting of existing homes and new construction. 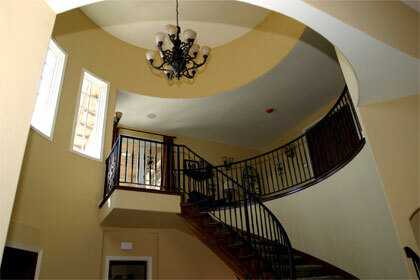 To ensure the highest quality, we apply paint using a brush and roller and use an airless sprayer as needed. 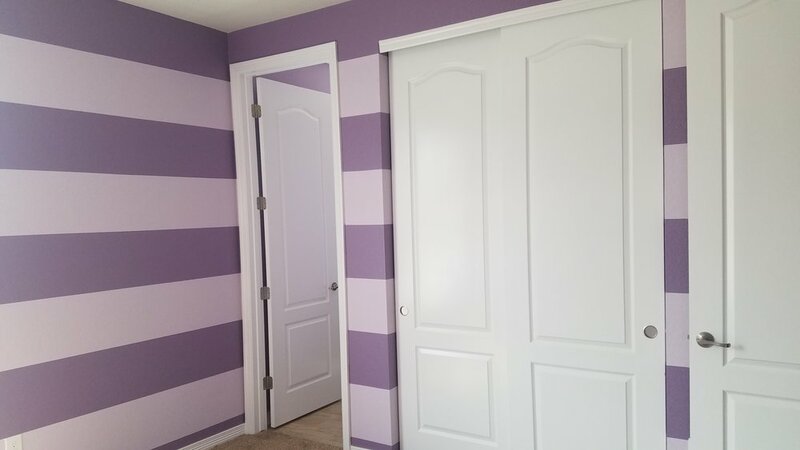 We are proficient at all applications of stain, lacquer, prime and paint and it is our goal you not only be happy with the final product but the overall experience. Before the start of any interior project you will receive a courtesy call the week before to finalize the start time and a "what to expect" email that let you know we need from you to make your project successful. We start every project with a checklist and review of your proposal so that everyone is on the same page. We take the utmost care in protecting your home during all interior painting projects and take care of your home the way we would want someone to take care of ours. This includes tape and caulk all transition lines, covering all flooring and non-painted surfaces (furniture, windows, appliances etc), and using only the highest quality Benjamin Moore or Sherwin Williams paints. We leave our work area clean and tidy at the end of each day, and work in a flow that is the most conducive to your needs.